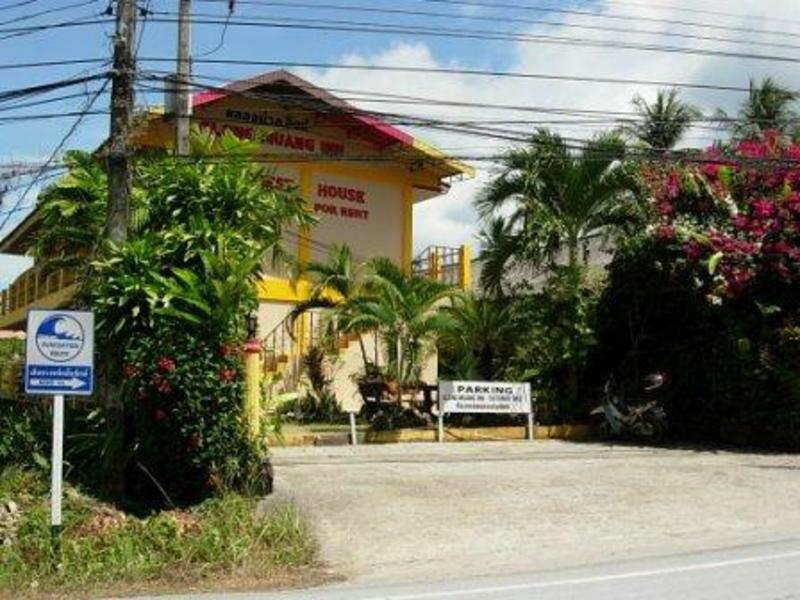 Our Guesthouse with Restaurant Klong-Muang-Inn lies 2 minutes to walk on the very quietly Klong-Muang-Beach. The distance to Krabi town is about 25 km. Klong Muang remote about 25 km from krabi town can be recommended as a insider tip. Even in the high season the very beautyful Klong Muang Beach is not overcrowded with tourists. kitchen, very fresh fish, seafood and European kitchen. The Distance to our Guesthouse is about 35 km from Krabi International Airport.Every Taxi will bring you to the Klong muang Beach. The Distance to the Krabi Bus Station is about 25 km,and also every Taxi bring you to the Klong muang Beach. you send us a message,and we pick you up from the International Airport Krabi,Phuket or from the Bus Station Krabi.